Covering over 60 000 hectares of diverse and breath-taking landscape, the Timbavati Private Nature Reserve is the ultimate African safari destination. Here’s everything you need to about travelling to Kings Camp in one handy Timbavati Travel Guide. 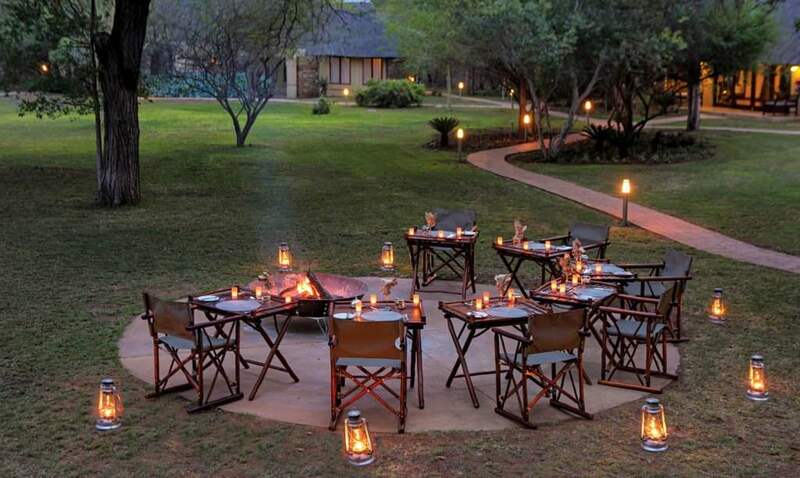 The mild Timbavati Private Game Reserve enjoys two main seasons; summer and winter. A trip during the summer months will ensure lush views and excellent bird watching, while the winter months offer great game viewing opportunities and milder daytime temperatures. Take a look at our Timbavati weather guide for an idea of what to expect when planning your next trip. 1. Cool, casual and comfortable clothing. There are a number of ways to get to the Timbavati. 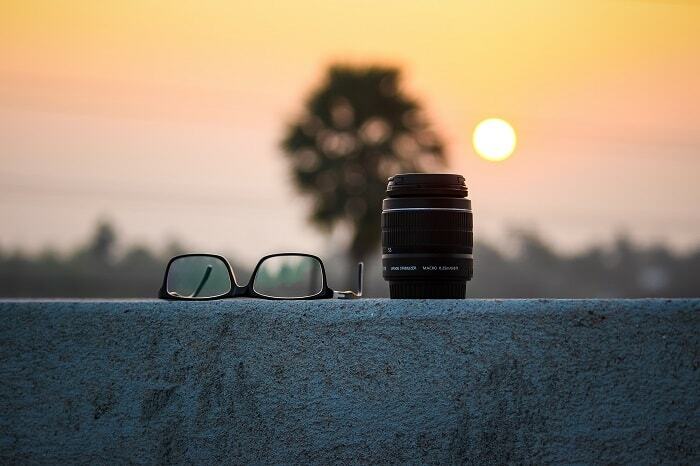 Whether you choose to travel by air or by road, we’ll help to plan your trip to best suit your specifications. This is the nearest airport to Kings Camp. It receives commercial regional flights from Johannesburg and Cape Town daily, as well as private charter flights. The airport is a 40 minute road transfer to Kings. Phalaborwa Airport receives direct flights from Johannesburg and is an hour and a half away from Kings Camp by road. The airport is roughly 2km from the National Park gate, making it a popular option with visitors combining a trip to Kruger and the Timbavati. Kruger Mpumalanga International (KMI) Airport in Nelspruit is 190km (roughly a three hour drive) from Kings Camp. KMI receives flights from Johannesburg, Durban, Cape Town and Livingstone, making it ideal for visitors travelling to more than one destination in Southern Africa. If you prefer, it is even more convenient to charter your own private aircraft to fly directly to the lodge or to nearby Hoedspruit Airport. 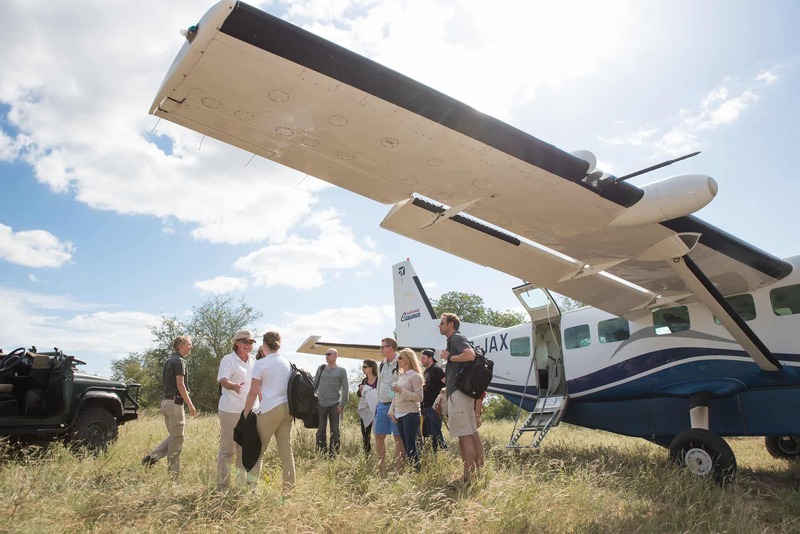 Kings Camp has a private landing strip and helipad a short distance from the lodge for ease of access. The road network in South Africa is of a very high standard in comparison to other African countries. It is modern, regularly maintained, well-marked and sign posted. It is hard-surfaced until a short distance from Kings Camp. Regular sedan cars can easily reach Kings Camp. Kings Camp is approximately 500km or 6 hours from Johannesburg by car. The drive takes you through the beautiful and scenic Abel Erasmus Pass before dropping down the escarpment into the lowveld bush. If you choose to fly into Nelspruit, you can opt to transfer to Kings with one of our private shuttles or by hiring your own car. The drive is approximately 3 hours (190km). Whether you choose to fly or drive to Kings Camp in the Timbavati, we’ll help you get there. Simply get in touch with our friendly reservations team and we’ll help you plan your own tailor-made Timbavati safari and all your travel arrangements. Aside from the beautiful accommodation at Kings Camp, guests can look forward to seeing all of the Big 5 as well as endangered Wild Dogs. 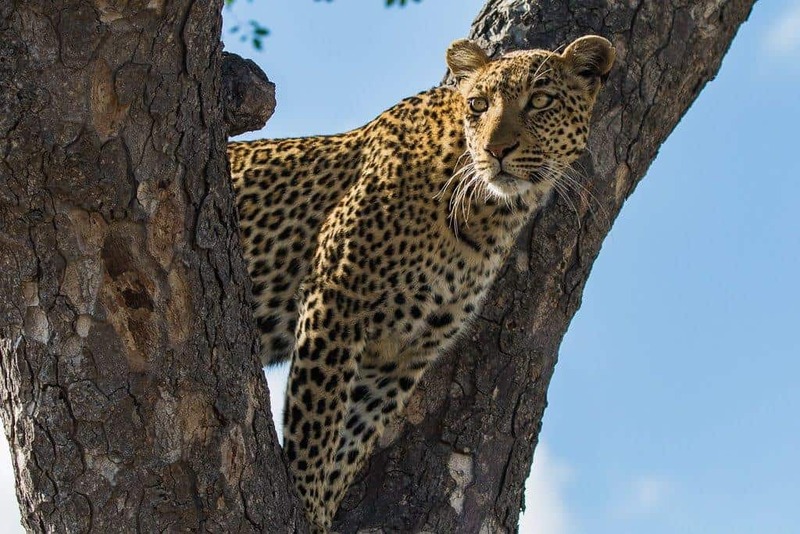 The Timbavati area and especially Kings Camp is well-known for its consistent leopard sightings – a very rare and exciting experience to be had in Africa. In the summer months, keen bird watchers are spoilt for sightings of over 280 species in the Timbavati. You can read our guide to birdwatching here. 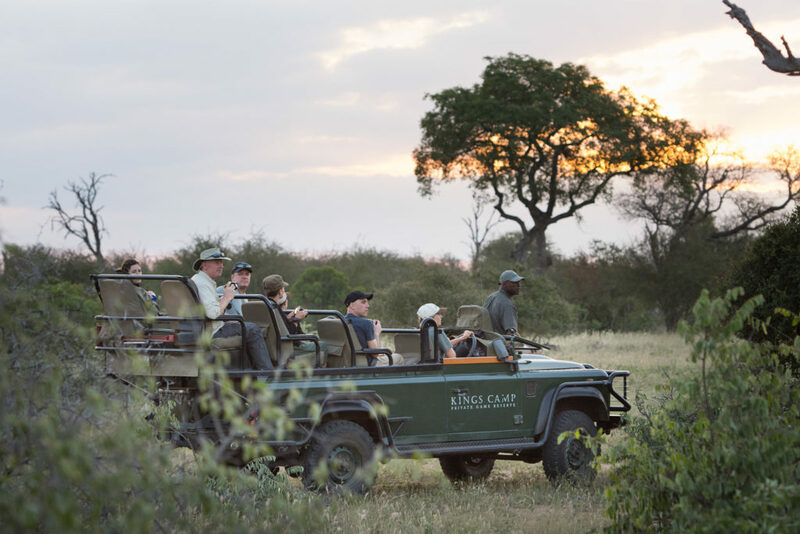 If you haven’t found what you needed in our Timbavati Travel Guide, please don’t hesitate to get in touch with our friendly reservations tem via email at book@kingscamp.com or by calling +27 (0)13 751 1621 / +27 (0)82 675 6539. If you’d prefer to fill in our online booking form, you can find it here. We look forward to welcoming you to Kings Camp in the near future.